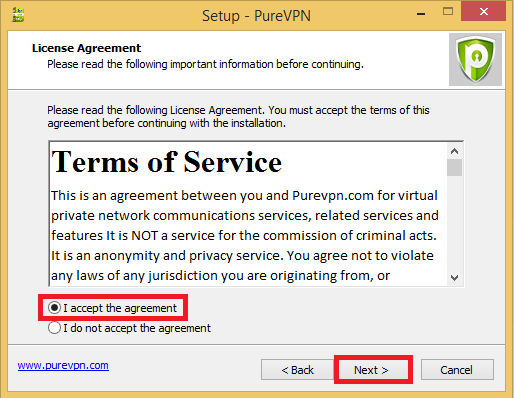 PureVPN is the best VPN software for one simple, yet powerful reason: choice. Most VPNs force you to tunnel your whole machine including all of its applications and processes through the VPN. PureVPN understands people want choice. 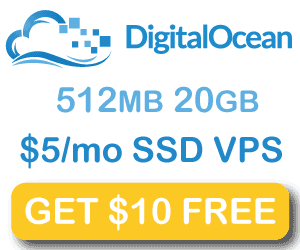 There may be some applications you absolutely want to go through your VPN for security and privacy reasons. 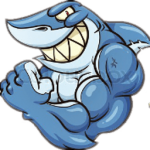 Alternatively there may be other applications you do not want to go through a VPN like if you have Sabnzbd, NZBget, Couchpotato, Nzbdrone or anything else you want to manage remotely outside your home network. The PureVPN application for Windows allows you to choose which programs you want to go through the VPN like utorrent. 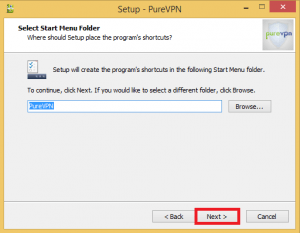 This guide will show you how to install the PureVPN application, my other post shows you how to configure PureVPN for utorrent and other applications. 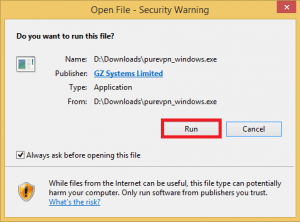 Choose where to install PureVPN. You will need to remember to run PureVPN as an Administrator. All ready to install. 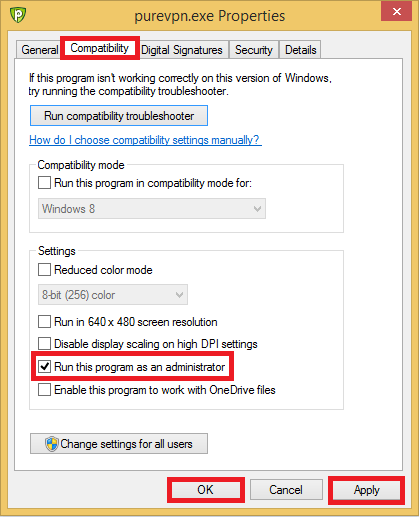 Click Next and it will download another installer. Now you see another wizard. Click Next. Agree to the terms of Service or you won’t be able to install the program. Now it is finally going to Install. Click Install. 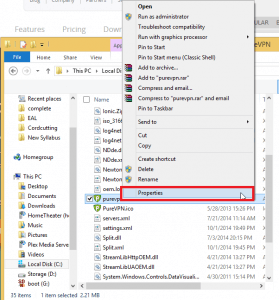 You will get a pop up about installing hardware. 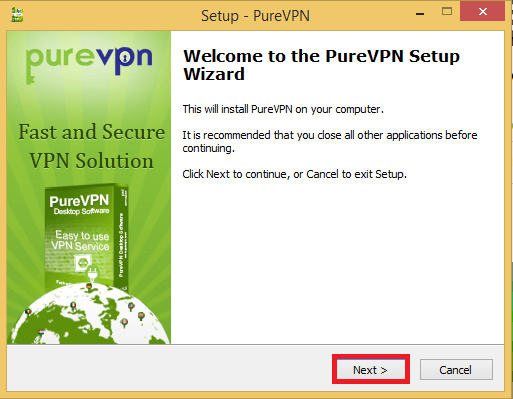 This is the Virtual Network Adapter PureVPN uses to connect to its VPN service. Click Install. Uncheck Launch PureVPN because we need to set it to Run as an Administrator. 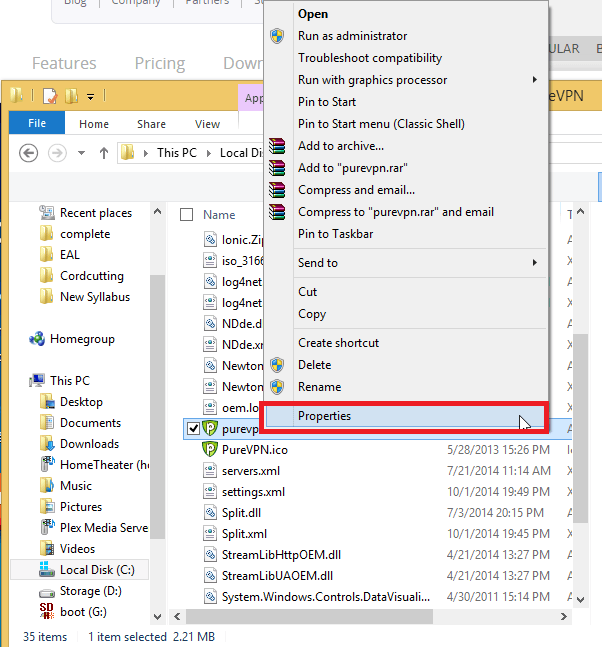 Now browse to where you installed PureVPN. 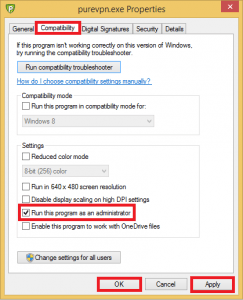 Click Compatibility, check Run as Administrator. 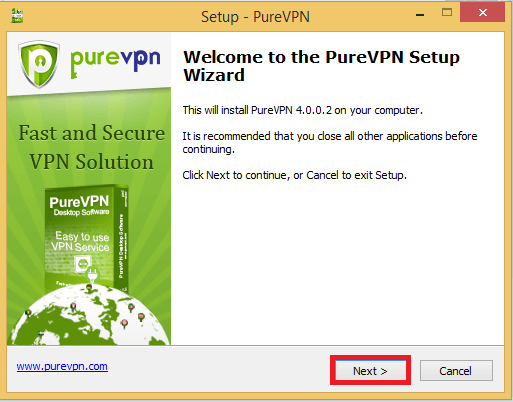 Now you are all set to configure PureVPN to only let some applications through the VPN. In my guide I use utorrent.